Happy Wednesday all!! We’ve been teased with the sunshine once again to ultimately having snow again. When will things start to bloom!? Speaking of blooming, Dr. Jessica Emery is introducing an AMAZING new side business into Sugar Fix; Rodan and Fields. If you haven’t heard of them, go check them out!! So you’re probably wondering why she chose this company… Why not!? #1 skincare brand in America and the products actually WORK! Esthetics is the name of the game in her business, and she has mastered it one smile at a time. When she was exposed to Rodan & Fields, she realized that the company’s philosophy was in complete harmony with the brand she had established. Research-based with top-of-the-line ingredients and products, Dr. Emery knew she had to let the world know about this amazing company! As an incredibly busy businesswoman (she has 4 businesses now! ), as a wife, and as a mother to 3 young kiddos, R&F has become a 2x daily ritual in her routine. Dr. Emery never stops working, and neither do her skin care products. Whether she’s making over someone’s smile, running her social media & marketing agency, promoting her online business, completing household chores, or even sleeping- her R&F products are busy softening fine lines, smoothing away any wrinkles, and moisturizing her skin! This really completes the esthetic circle for her…skin, makeup, and smiles! A Few Of Dr. Emery’s Favorites! Lash Boost – Of course! Her favorite product. Helps her lashes become stronger, healthier, and of course more volume!! 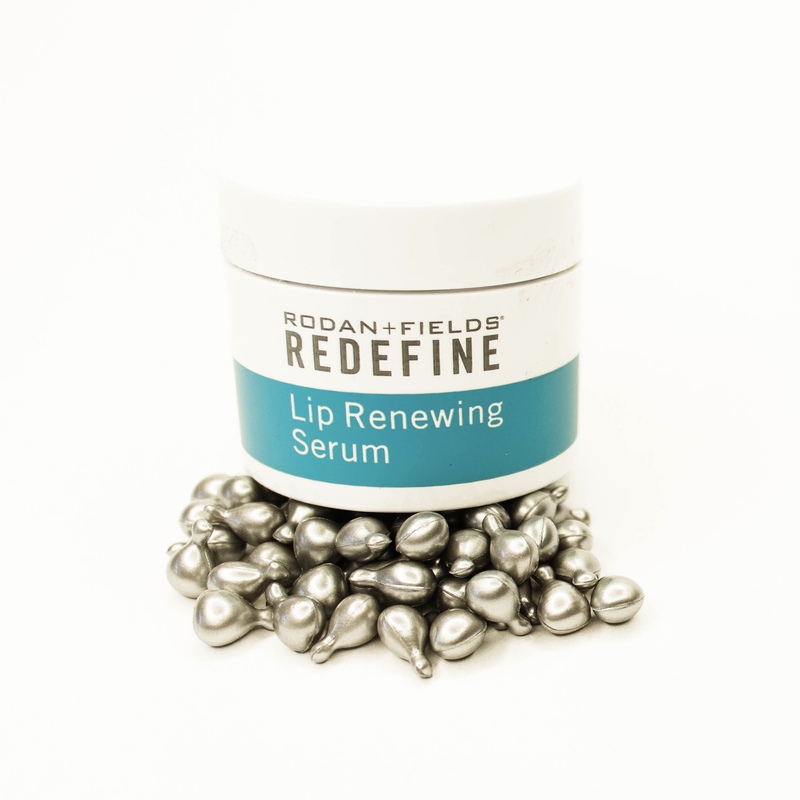 Lip Serum – No more dry lips here! She will start using this every day in the operatories! So you may get a chance to try it out! 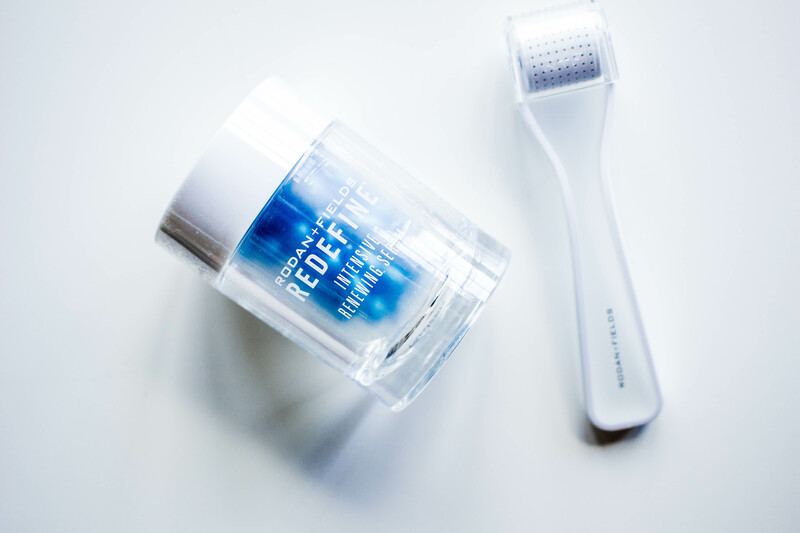 Redefine Night Serum – This stuff is a miracle worker overnights. Feels like velvet on your face!! 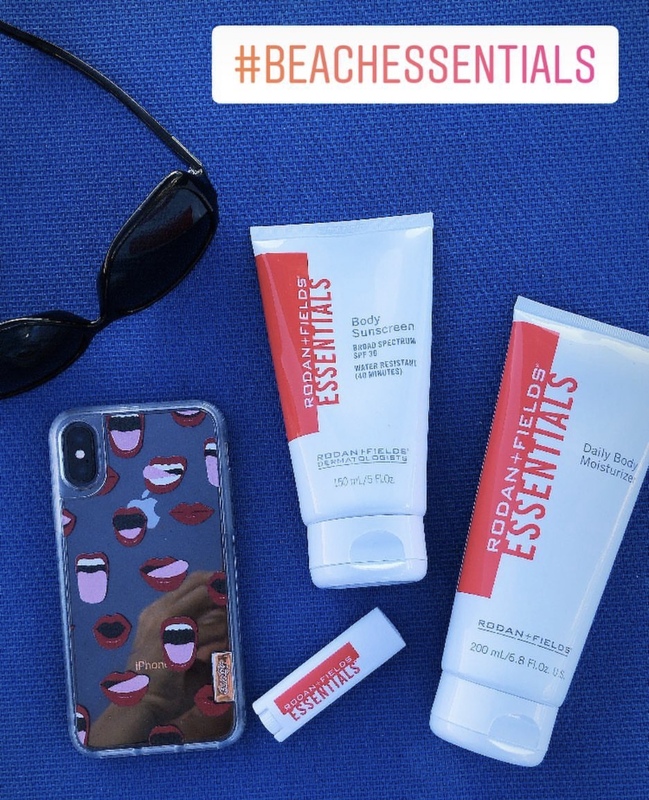 Rodan and Fields have all of the necessary travel companions to take with you as well!